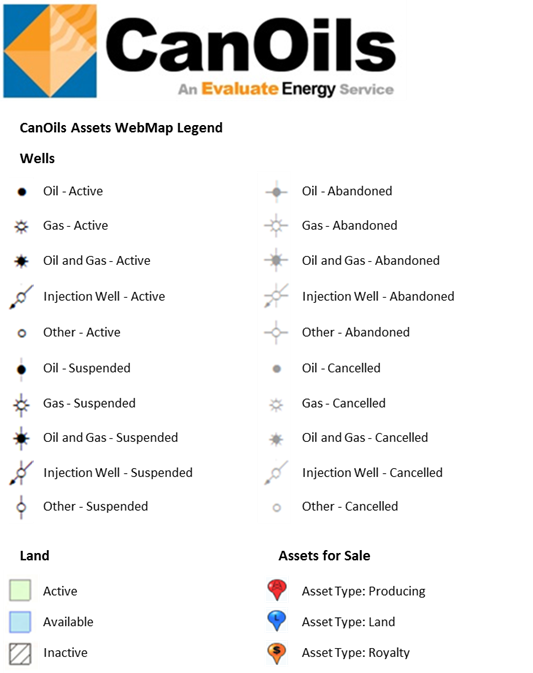 CanOils is delighted to announce the latest upgrade to its wells and land database, CanOils Assets, which enhances the analysis which can be performed on land data alongside the existing well data. 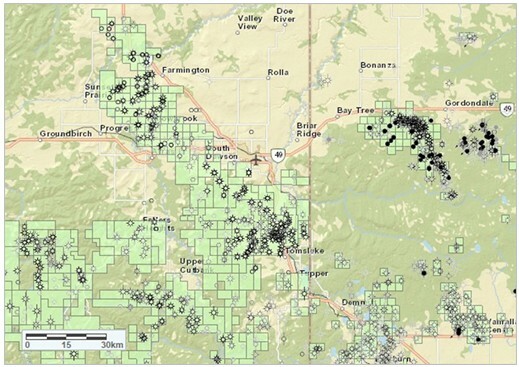 Not only can you quickly identify where and how successfully any company in western Canada is producing, you can now find out just as quickly where those companies’ land holdings are, who has bordering holdings and where there are blocks of land available at upcoming crown land sales. This upgrade and the plethora of new functionality that comes with it makes the CanOils Assets tool far more comprehensive and flexible to suit any number of specific data requirements, saving our subscribers countless hours of time. Request a demonstration of this new functionality and see how CanOils Assets can help you. 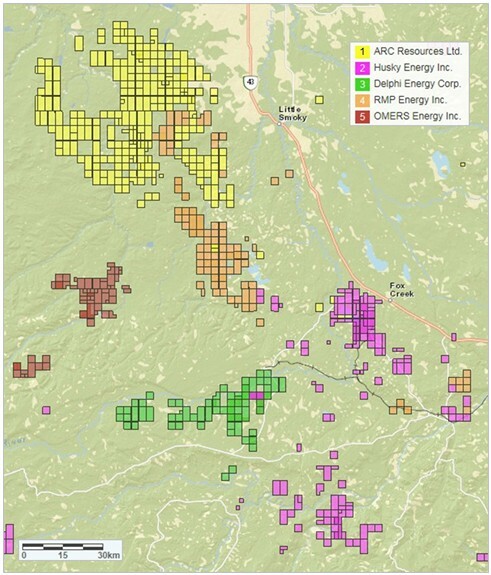 CanOils Assets provides data on all crown land holdings across Alberta, British Columbia and Saskatchewan, including title header, tracts and rights as well as lease holder information. Our data includes vital information such as expiry dates, bonus bids and formations. Reports focused around all of this data and more can now be created and extracted to Excel from within the CanOils Assets webmap tool. 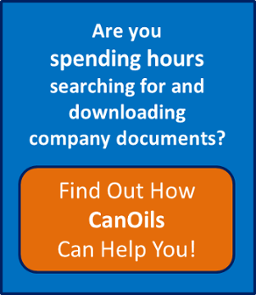 For more information on CanOils Assets, click here. For more specific examples on how the new land querying functionality and the rest of the data available with a CanOils Assets subscription can help you achieve your analysis goals, please request a demonstration at this link.